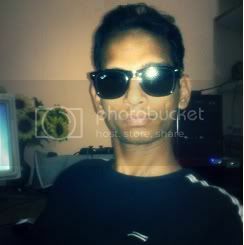 As time progresses, so do our buildings in an upward motion. We have seen skyscrapers making an appearance in many countries across the world with some being incredibly tall and imposing on the city’s skyline. In this interesting article we look at the top 5 tallest buildings in the world from all corners across their globe in all of their glory. 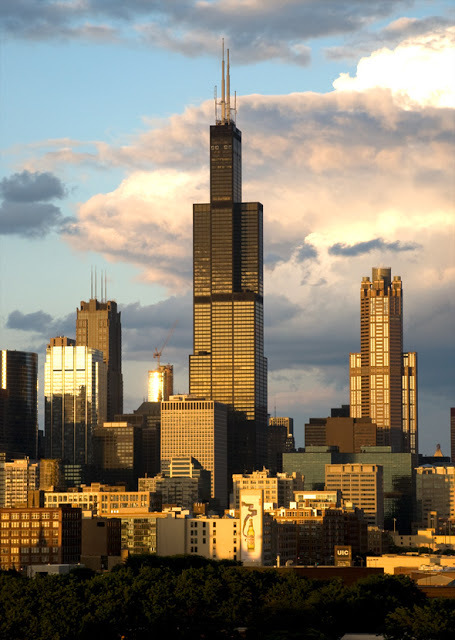 Willis Tower is one of the tallest buildings in the world and graces the Chicago skyline. The innovation that went into the building of Willis Tower is impressive and it still today is a major tourist attraction. It stands at a staggering 1,450 feet and 110 storeys and is the tallest building in the Western hemisphere. Willis Tower was built in 1974; a true achievement in those days, and the chief architect on the project was Bruce Graham. 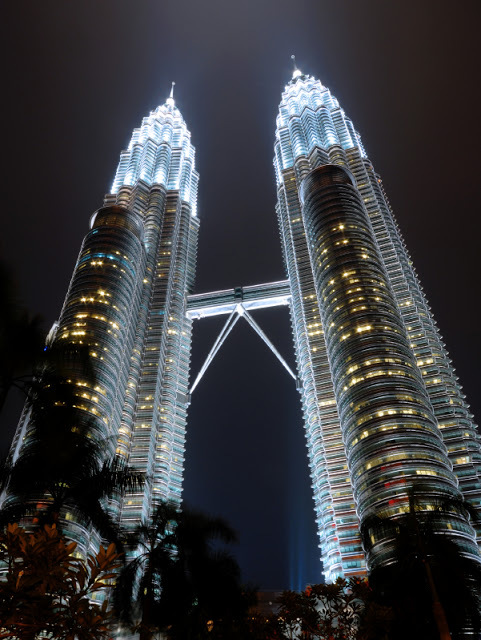 The Petronas Towers form part of the tallest buildings in the world,standing at 1,483 feet and were once the tallest buildings in the world until the construction of Taipei 101 was completed in 2004. The Petronas Towers were designed by Cesar Pelli and were made even more famous when they featured in the film Entrapment, where the final heist scene took place. 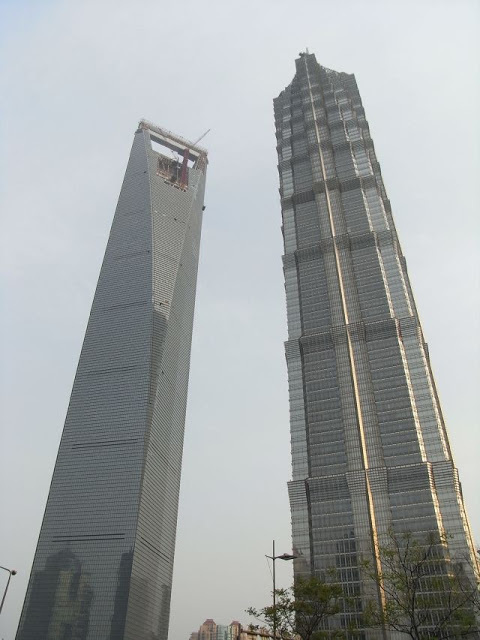 The Shanghai World Financial Centre is another one of the world’s tallest buildings and a pinnacle point of the city. It’s an amalgamation of an immensely tall skyscraper with retail space, offices, hotels and even a view point. The main architect to bring this building to life was Kohn Pedersen Fox and further construction in 2007 made the building stand at a total of 4920.0 meters above the ground. 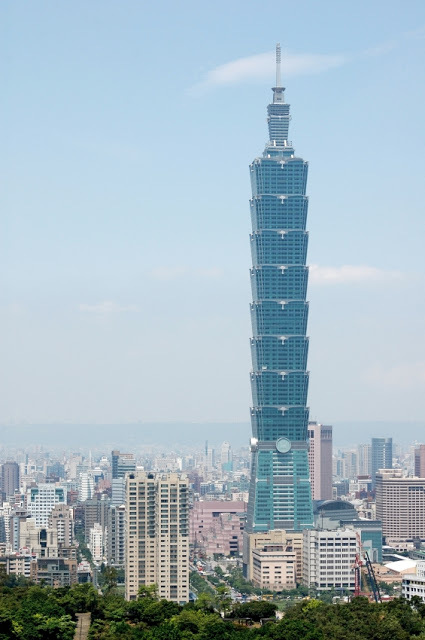 The second last on the list of the world’s tallest buildings is Taipei 101 Tower. The tower is a landmark skyscraper and is also known as Taipei’s financial centre. In 2004 the building was ranked as the tallest in the world but then dropped a ranking when the Burj Khalifa in Dubai was built in 2010. 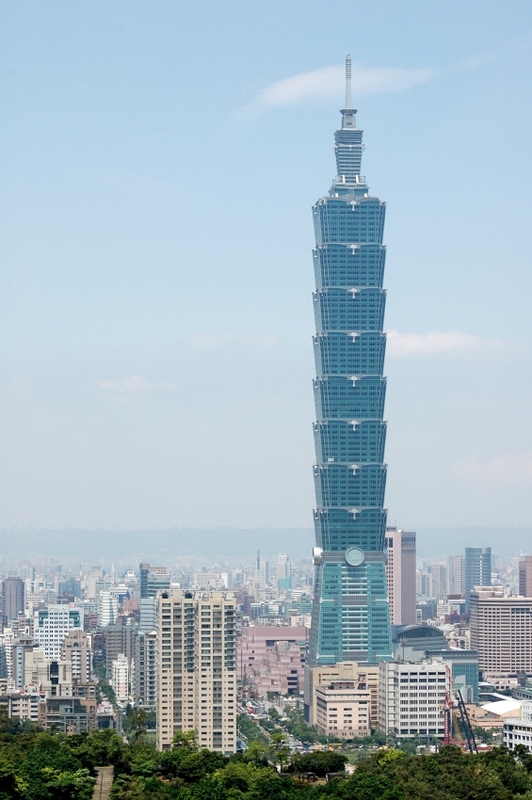 Taipei tower consists of 101 floors above the ground, reaching into the sky and 5 below the ground making the construction of this building so interesting. The tallest building in the world is the impressive and towering Burj Khalifa in Dubia. 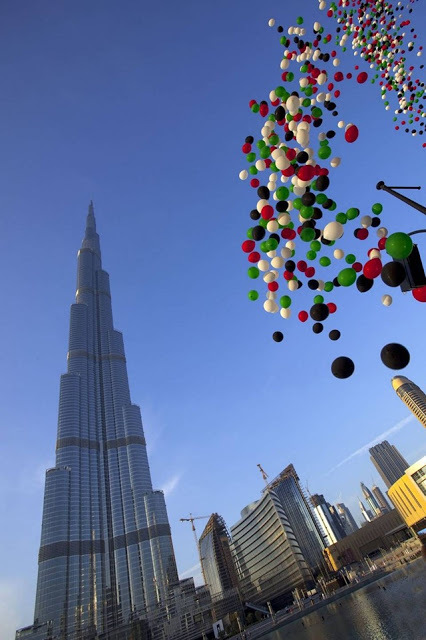 Dubai’s crowning glory, the Burj Khalifa rises out of the dessert and stand imposingly at 2,717 feet above the ground. The building forms part of an epicentre for entertainment, boasting hotels, exclusive shops and restaurants. The construction surrounding this incredible building was extensive and the final product is an indication of why it has trumped the other tallest buildings from around the world. Jemma Scott has a passion for construction and architecture. 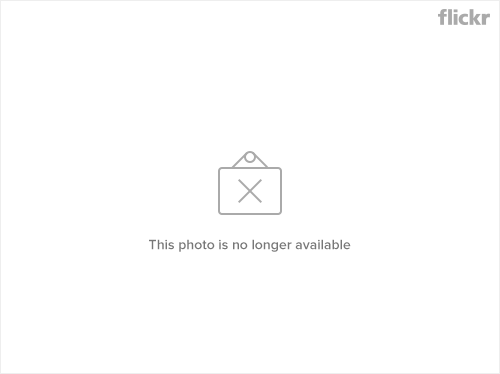 She writes about an array of subjects including the newest Work Wear and some of the most amazing construction projects from around the world.